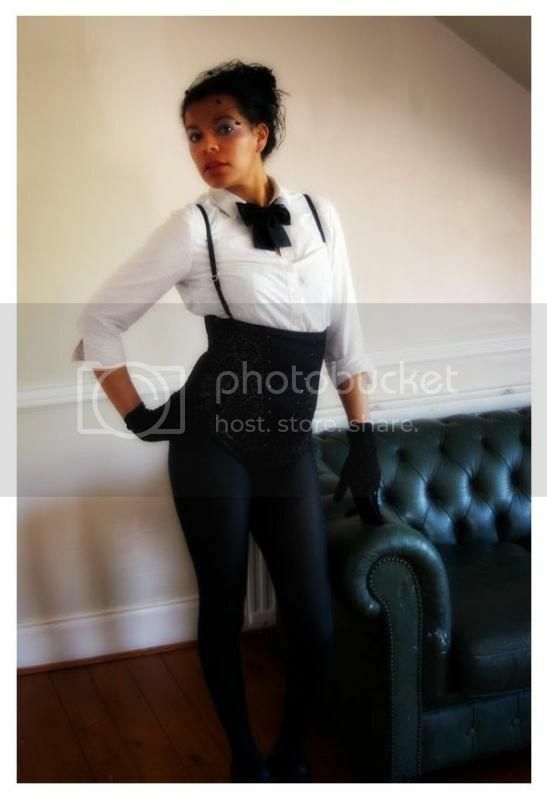 Hello there, I’m Kizzy, from The Dainty Dolls House, giving you my Top 5 Tips for wearing shapewear. I've worn corsets for many years now & have discovered the same ease with introducing these pieces into my wardrobe & I’m here to share them with all of you! Shapewear is a lifesaver in those moments where you just need that added ‘pick me up’ to look your very best. Just some easy, yet effective ways to ensure you enjoy wearing your shape wear to the fullest! 1. Know your measurements! It’s crazy when you realize how many of us ladies go around without knowing any of our measurements. Think of all the clothes and lingerie pieces we've bought that were too big or small or just didn't feel right, this could have been easily resolved before buying if we’d known our measurements. 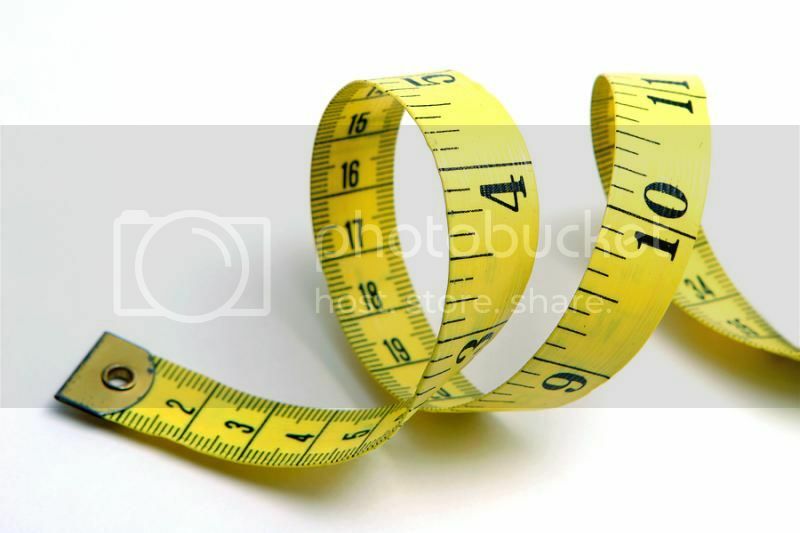 If you don’t have anyone at home to measure you, there are plenty of shops now that offer free measuring services, so you can shop with ease, knowing what will suit your body and what won’t will save you a lot of grief and money. 2. Try & Test Run! Once you receive your shape wear piece, do wear it in the house for a for a few hours each day, until you feel you are used to the contouring effect it will have on your body. Just getting the piece on can be a task, so you may want to make sure someone is home with you, to assist if you should need. Once you feel the shaper is moving with you and causing you no problems, you are good to go. The shaper should feel comfortable & not something that is restricting your breathing in any way. If this is the case, take it off and let your body rest. You may need another size or adjustments. This is another reason why it is very important to know your measurements well. Also, always take the shaper off at night to let your muscles relax, wearing it too long can cause your muscles to become lazy and not tone and tighten properly if/when you exercise. There are many different types of shape wear available for your needs. 3. Be Creative! Just because it’s a shape wear piece, doesn't mean you have to wear it under your clothes. Make it part of your outfit, if the piece works. A bustier can easily be worn as part of your outfit, the pretty designs are made to be shown off. Team it as part of a costume, I wore one of my shapers in a costume like effect. Not only was it fun, I looked great as well. I created a costume in a matter of minutes. 4. Take care of your shape wear. Know whether you can put it in the washer or whether it’s best to hand wash. Treat them just as you would your best lingerie, put them somewhere they won’t get bent or crushed, so that when you put them on the next time, they will feel just as great as it did the first time. 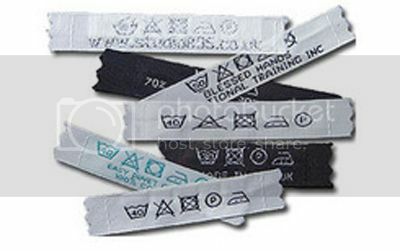 Check any tags for washing instructions before washing to insure they won’t get twisted or stretched in the wash cycle. 5. Love your body! If you don’t first love your body whatever size it may be, no shaper will ever help you in any way. It can give you shape, boost your posture, make you walk taller, give you curves, but if you can’t look in the mirror and love what you see, then it won’t work!! These are about enhancing the beauty that is already there, not covering it up or being ashamed of it, it’s about dressing up and showing it off and telling the world this is who I am & I love me!! We all have parts that need work or toned & that’s ok, it’s normal. It’s why shapers and corsets and beautiful things like this exist, so we can wear them, feel great & look great and how we wish to look and love ourselves as we are. And that’s most important! I hope all of these tips will come in handy the next time you reach for your Vedette Shapewear piece. 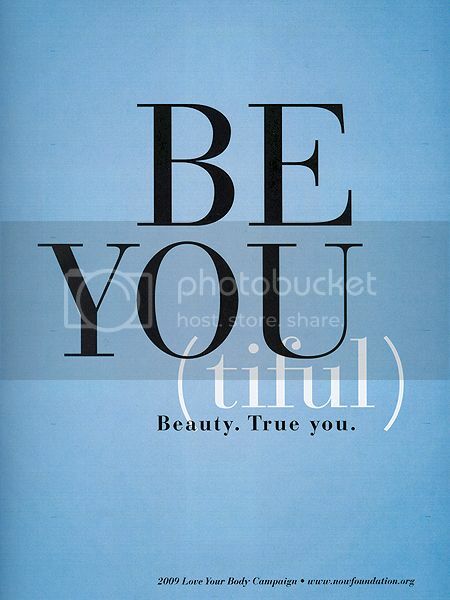 Remember, you only look as good as you feel, so feel great about yourself no matter what! !